Refined and elegant are perfect descriptions of the 2018 Range Rover Velar interior. It is crafted for driver and passengers to have a relaxing and comfortable atmosphere. Designers have also placed interior features in a way that is convenient for both driver and passengers. Expect to find premium materials like supple leather and also a variety of innovative technology to make each journey amazing. The driver will appreciate the Sports Command Driving position which gives a better view of the road and surroundings. 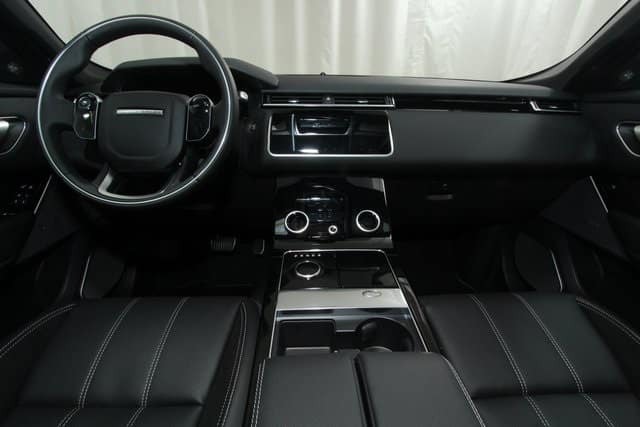 Visit Land Rover Colorado Springs today to experience this elegant interior on the 2018 Range Rover Velar.